Years ago I bought a card of black embroidered net with a border, and lately it has been calling out my name! I used the embroidered net on the empire line bodice with the border running along the upper edge, and the satin was used to make the skirt and spaghetti straps. No fastenings are required – because the skirt is bias cut you can easily slip it on and off over your head, and so it is really comfortable to sleep in! I’m really pleased with the simplicity of the design. I might “go into production” and make a few more, as I have several pieces of silk satin lying around waiting to become something useful – one of the advantages of designing wedding dresses! And soon you will be able to make one too – I hope to make the pattern available for you to download – so keep a lookout, or leave a note in the comments for me to advise you when it is ready! Ohh it's absolutely gorgeous!! I was going to ask what pattern it was from, but you answered my question. What lovely workmanship! As always, you do such beautiful work, I'm so impressed! This is just so beautiful. Would love a download. I love this, found it from burdastyle. A tutprial would be great. I love the simplicity of the design. OH I would love to be able to make this myself. Please keep me updated on this!! Awesomely gorgeous! I wish I could sew like you. Oh I would love a tutorial as I have learned that slips are often needed for both sleeping and wearing dresses. Thank for the gorgeous inspiration! 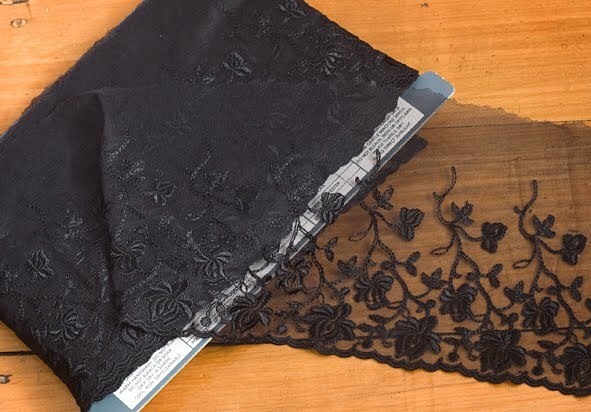 This is lovely, and I have the perfect lace for this. Please let me know when the pattern is ready. Love your coat also, beautiful job. 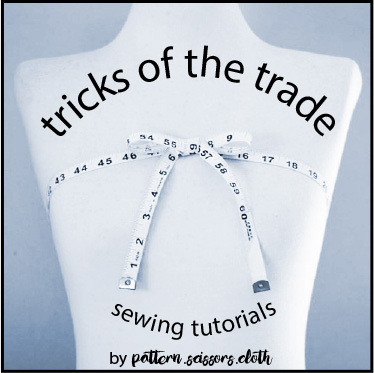 I too have just found your blog (through Pattern Review) and have found it very inspiring.. I just don't know how you find the time to not only make such lovely things, but blog about it too. Thankyou very, very much. Oh wow! Found this through google. Do let us know when you put a patterns together. It is so beautiful.